Okay, I’ll admit it… I like MySpace. In recent days I like it even more since they have spent a lot of their time in recent days promoting the Impact Awards, the Red Campaign and now, the Rock for Darfur Event taking place on November 10th. On November 10th you can see a concert in a major city in your area, and be assured that a portion of the proceeds from your ticket will go directly to the Save Darfur Coalition and to Oxfam’s humanitarian work in Darfur. The crisis in Darfur is still urgent. The people are still real. We need to end the genocide taking place in Darfun in Sudan Africa right now. The devastation on humanity is heartbreaking, the reality is undeniable. America needs to intervene and we need to do it now. Corporate America listen up… I know where your tax deductible donation will have the biggest impact. I know the kids that your donation will have the biggest impact. There is no middle man. There is not cut off the top. I will take your money straight to the kids who need it most. Every single dollar of every single donation will go directly to the children of Africa. Mothers Fighting for Others will be an official non-profit organization within the next few months. When everything is “official” we will make an announcement on where and when to make direct, tax-deductible donations to our organization. 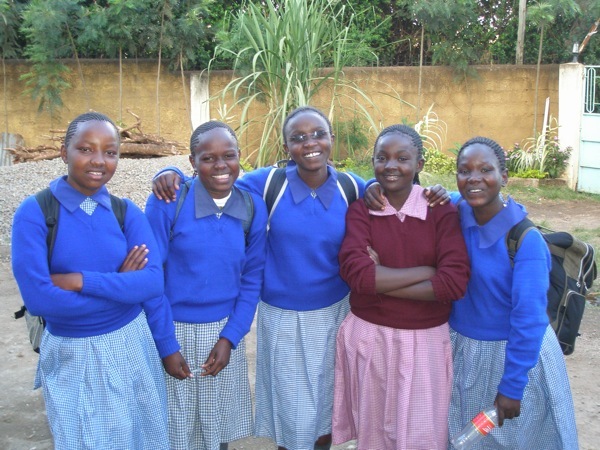 In addition to working with Eric from A Child’s Right, we hope to work with Father Augustine at St. Monica’s Orphanage in Kenya to send ALL of his girls to high-school next year! They deserve it. You can be the drop in the bucket. We can make a difference!